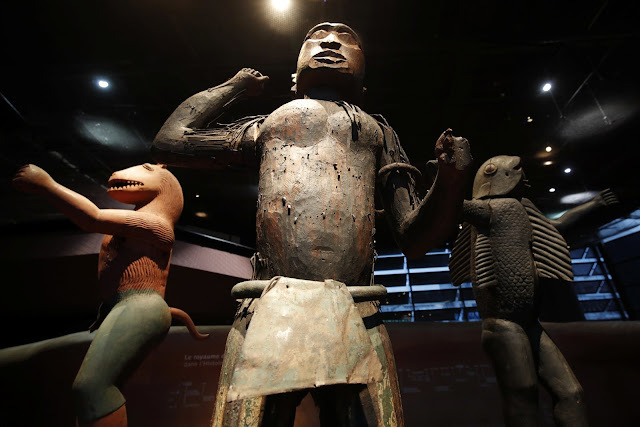 When President Emmanuel Macron of France received a report he had commissioned on the restitution of African treasures, he wasted no time in announcing that the Quai Branly Museum in Paris would return 26 objects, looted by French colonial forces in 1892, to Benin. Three large royal statues of the Kingdom of Dahomey on display at the Quai Branly Museum in Paris. But that was as far as the president went in publicly endorsing the report on Friday. Its authors, Bénédicte Savoy of France and Felwine Sarr of Senegal, recommend that all objects removed without consent from Africa and sent to France be permanently returned if the countries of origin ask for them. Mr. Macron instead assigned his culture and foreign ministers to help fulfill an objective he set a year ago: to ensure that the cultural treasures of sub-Saharan Africa be accessible in Africa through restitutions, but also exhibitions, exchanges and loans. He also called for an international conference in early 2019 on the return of African artifacts. In Europe, the restitution announcement drew tepid reactions from museum directors, as it sets a tricky precedent. Leaders of cultural institutions were quick to emphasize that Mr. Macron was speaking for France and France alone, but acknowledged that his actions and pronouncements on African heritage had energized and accelerated discussions on the subject elsewhere. In Africa, the announcement was met with a mix of enthusiasm and caution. He recognized that Mr. Macron’s announcement would “intensify the debate” about access, and would contribute to “the next dimension of cooperation” as African countries develop their cultural and museum infrastructure. 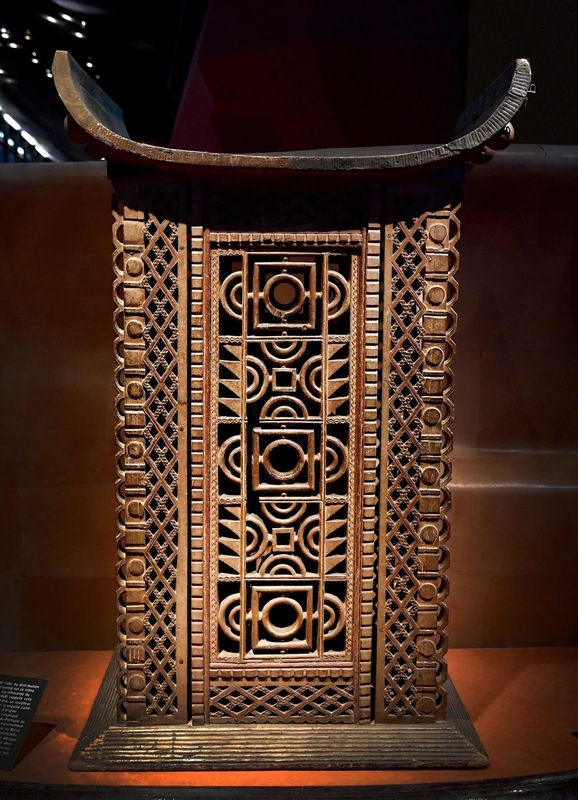 The objects that Mr. Macron is giving back to Benin are a star attraction of the Quai Branly Museum. Seized when French colonial forces ransacked the capital of the 300-year-old Kingdom of Dahomey, they were royal treasures that the fleeing king left behind: statues, thrones, and even the carved polychrome doors of his palace. 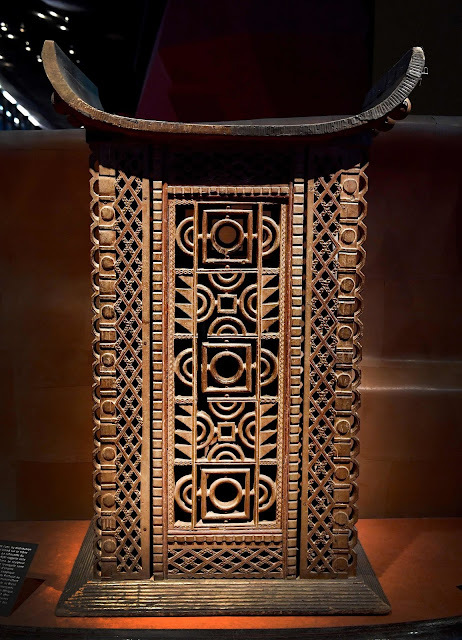 Although the report by Ms. Savoy and Mr. Sarr advises against measures such as long-term loans, Mr. Macron has spoken favorably in the past of “temporary restitution.” One example of the kind of cooperation that Mr. Macron could be looking for is the Benin Dialogue Group, which includes representatives from Nigeria and from major European museums that own treasures of the Kingdom of Benin, in what is now southern Nigeria. Those artifacts — mostly sculptures and relief plaques — were looted from royal palaces during a British expedition in 1897. They were taken to Britain or sold on the open market, and eventually ended up in museums in Europe and the United States. Some are now in the Metropolitan Museum of Art in New York and the Art Institute of Chicago. 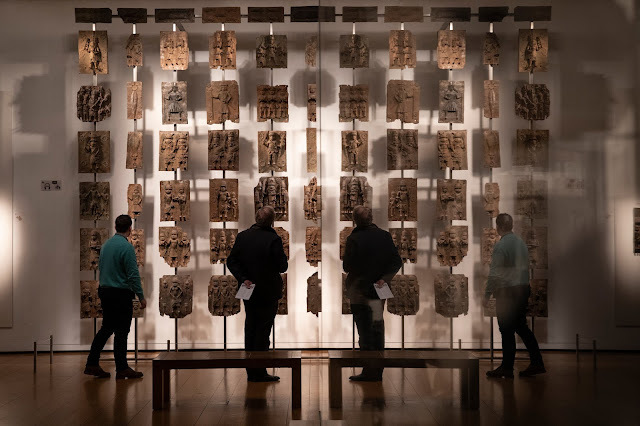 Edo State in Nigeria hopes to open a museum by 2021 to house several hundred of the artifacts, lent short-term by the British Museum, among others. 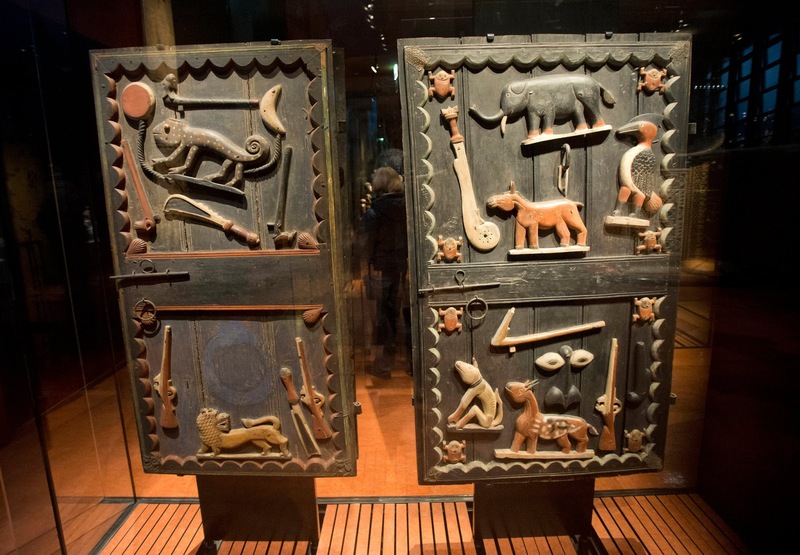 In a separate interview with Europe 1 radio on Sunday, Mr. Martin said it was he who had suggested that the 26 objects from his museum be returned to Benin. “Museums must not be hostages to the painful history of colonization,” he said. Mr. Martin did not respond to repeated requests for comment for this article. Plaques that form part of the Benin Bronzes on show at the British Museum in London. Mr. Fischer of the British Museum described the French report as “a radical proposal” that made a “moral argument” against colonialism, whereby “everything that took place under the conditions of colonialism is eligible for restitution.” He also noted that Mr. Macron’s statement on Friday was “much more nuanced” than the report, and left open the door for options other than returning objects. The ball is now in the court of France’s culture minister and foreign minister, who have been asked to bring together African and European museum managers and cultural professionals to ensure that works of art circulate not only among the major museums of the world — which hold 90 percent to 95 percent of sub-Saharan Africa’s cultural heritage, according to the report — but also on the African continent.